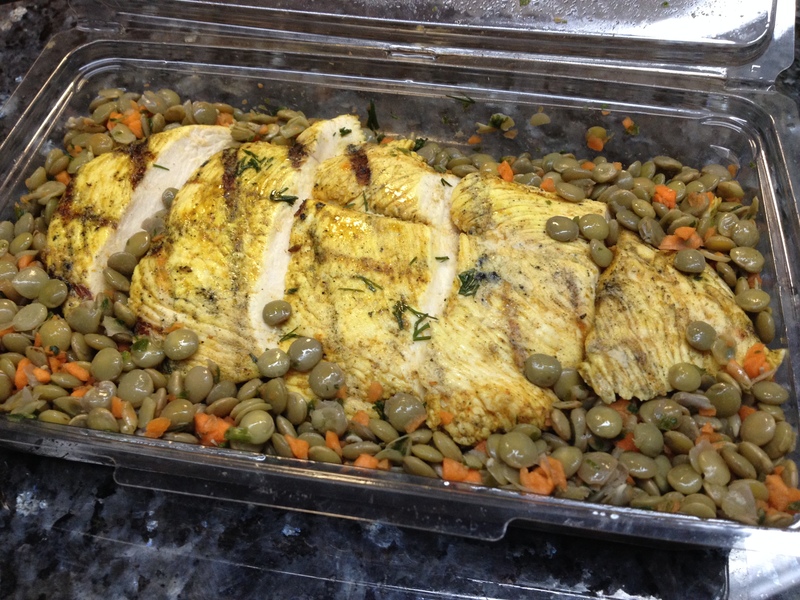 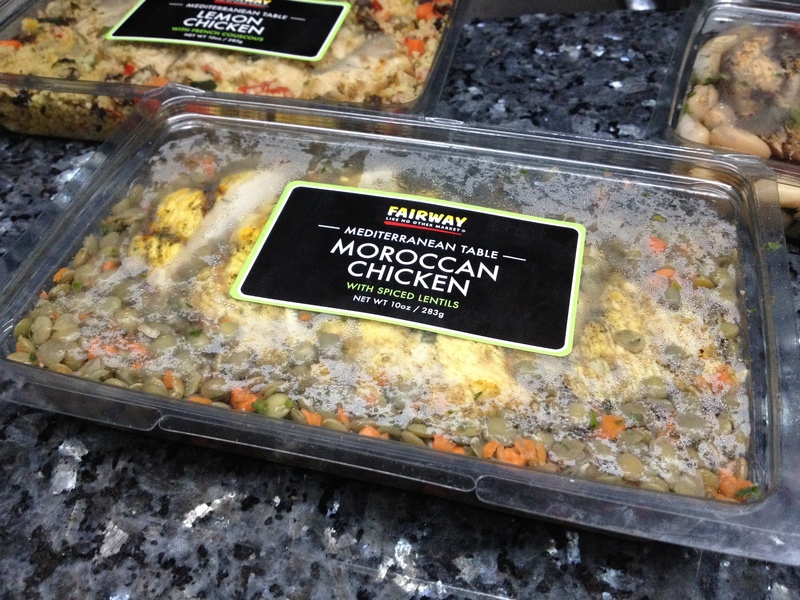 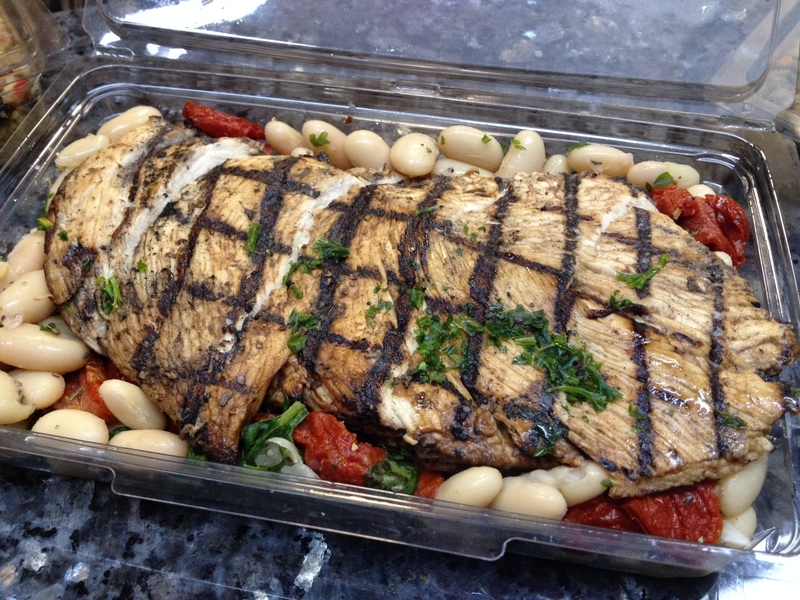 Fairway Market recently introduced three new chicken dishes to their Mediterranean Table Line. 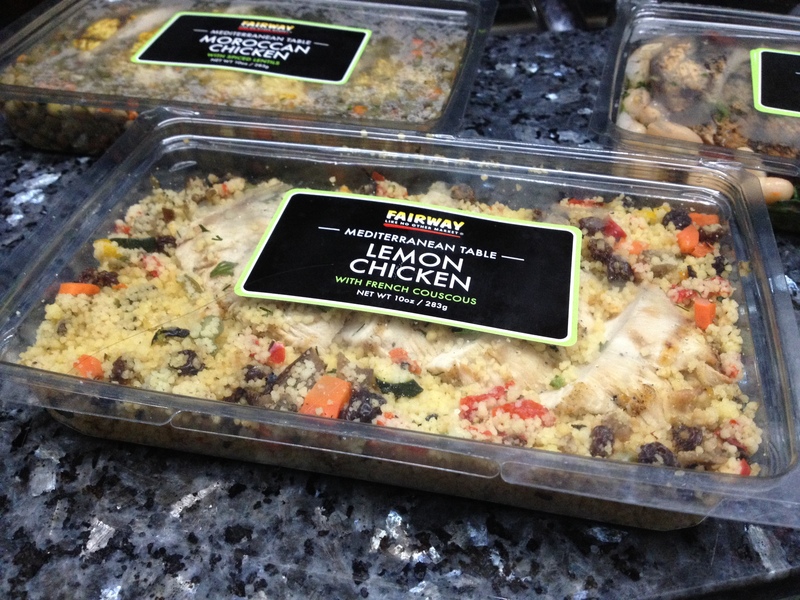 These new dishes, made fresh in Fairway kitchens, are sold for $5.99 per entree. 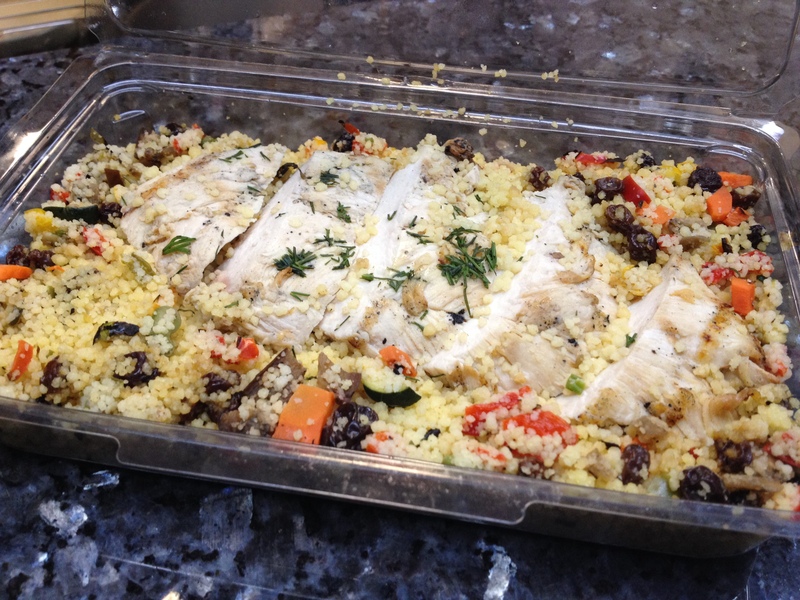 There’s Moroccan Chicken with Spiced Lentils, Lemon Chicken with French Couscous, and Balsamic Chicken with Tuscan White Beans. 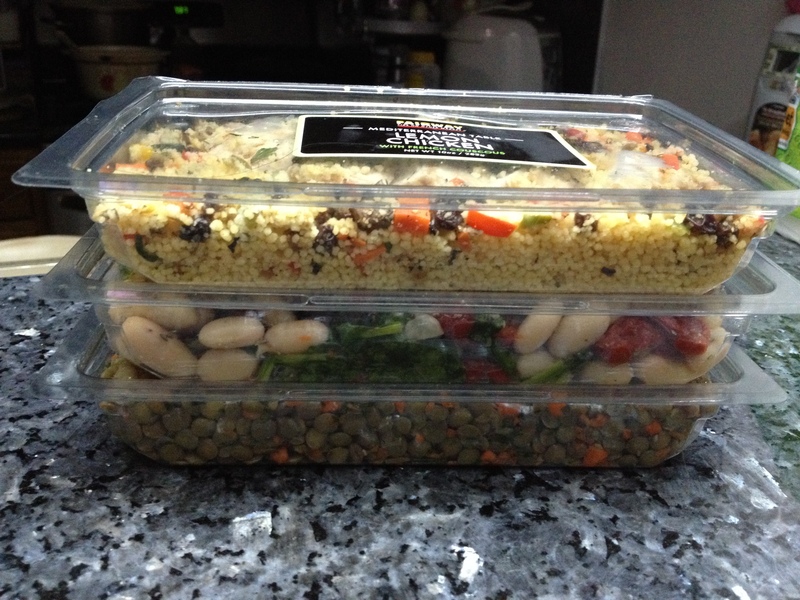 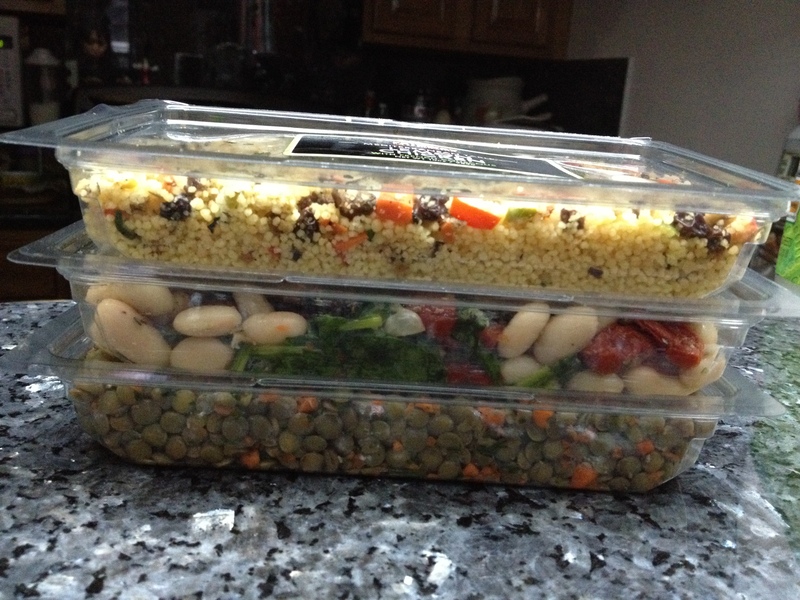 Neatly packaged and nicely portioned. 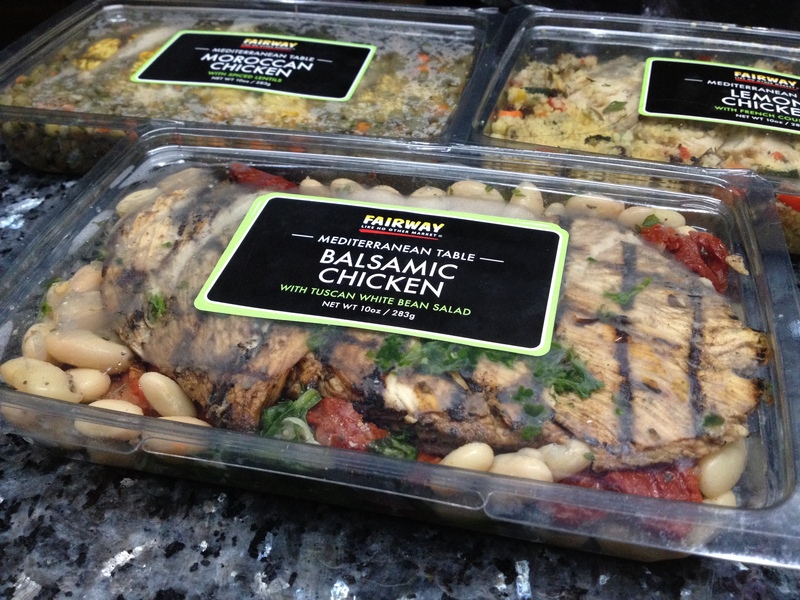 Great for a light, healthy, lunch or dinner.